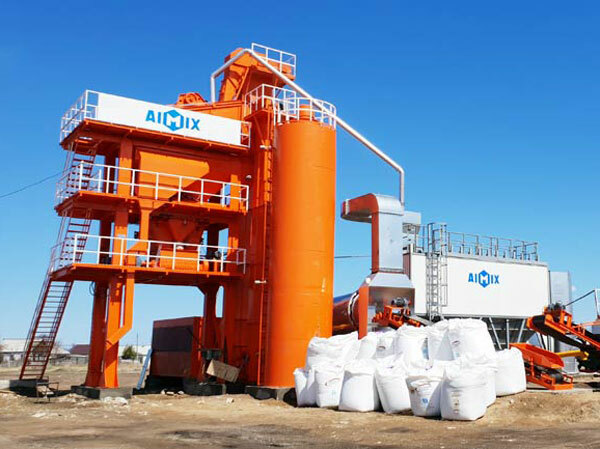 As a China construction machinery manufacturer and supplier, Aimix Group provides quality asphalt batch mix plants and sells them in reasonable price. 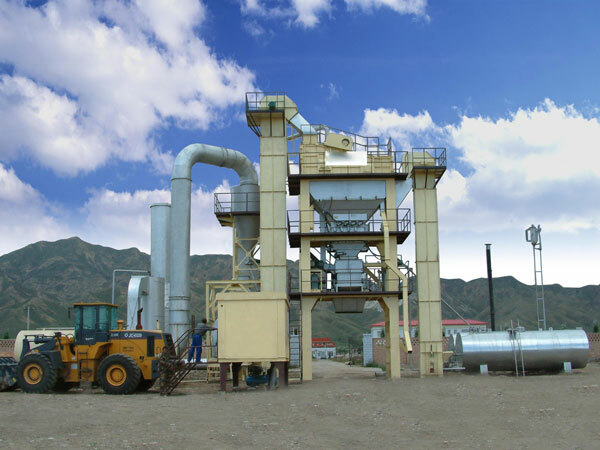 In recent years, our asphlat mixing plants for sale have been exported to many overses countries such as Myanmar, Algeria, Brazil, Sri Lanka, Botswana, Pakistan, Ukraine, Tajikistan, Kyrgyzstan, Cook islands etc. The following is a picture that shows the distribution map of exporting countries in recent years. 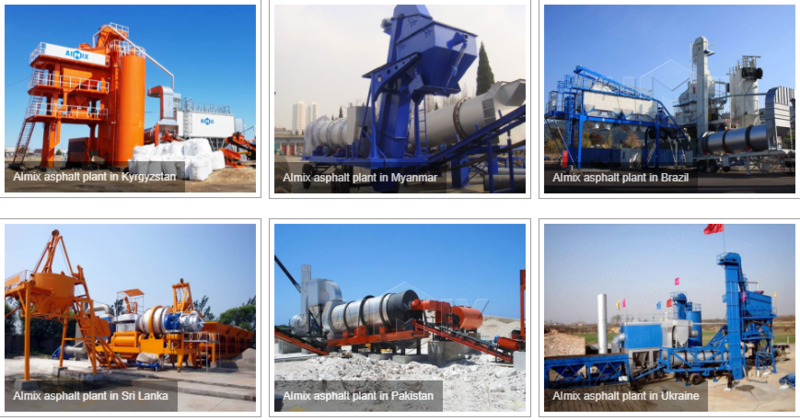 Aimix Group provides both stationary forced type asphalt plant for sale and mobile drum mix asphalt plant for sale. 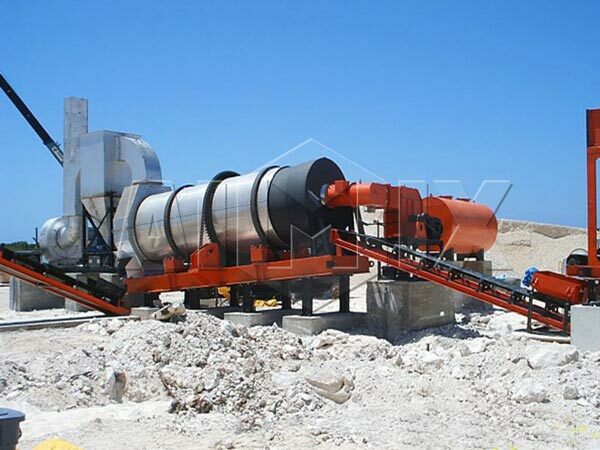 The following are hot types of Aimix stationary forced type asphalt plant for sale. Compact modular design and integrated steel structure foundation, the layout is more reasonable, and the disassembly-transport-installation is faster and more convenient. Skirt-type feeding belt to ensure more stable and reliable feeding. Superior drying drum design and advanced self-developed combustion heating technology improve efficiency and reduce energy consumption. The plate chain type hot aggregate and powder lifting design improves the service life of the hoist. Plus high-rise hot aggregate silo design, increase the storage capacity of hot aggregate silos, eliminate the phenomenon of materials and increase production. Adopting the world’s advanced pulse bag dust removal technology, the smoke emission is less than 20mg/Nm3, which is in line with international high environmental protection standards. Fully automatic/manual control system with fault self-diagnosis feedback program, make it simple and stable to operate. Optimized design and high-energy conversion rate hardened gear reducer for high energy efficiency. The core components adopt internationally renowned brand products, such as Siemens motors and electrical components, EBICO burners, Swiss METTLER TOLEDO load cells, etc., which reduce the equipment failure rate and extend the service life of the equipment. The products have passed the CE certification of the European Union and the GOST certification of Russia. The products fully meet the requirements of quality, energy saving, environmental protection and safety in the European and American markets. Simple design and small floor coverage. PLC system, intelligent control, easy to operate. Each module is equipped with a separate power distribution cabinet. The cables are arranged before leaving the factory, which is convenient and safe. The cold aggregates are stored in the cold aggregate batching machine, then the aggregates are transferred to the drying drum by the belt conveyor. Inside the drying drum, cold aggregates are dried. Once the aggregates leave the dryer, they are transferred to vibrating screen which does the task of separation of aggregates according to the size. After screened, the aggregates are dropped into separate hot storage bins. Since the aggregate size distribution is controlled, only the desired aggregates and desired type is allowed to enter the mixing unit of the asphalt plant. In the mixing system, aggregated are mixed with the liquid bitumen which comes pre-weighed from a heated storage tank. The mixing of asphalt and aggregates takes place in desired proportion as required in the final mix. The final product hot mix asphalt is then dropped into a hot storage silo or a truck. Aimix is a China construction machinery manufacturer and supplier that has more than 30 years’ experience of exporting construction equipment to oversea countries. With more than 30 years development, our company has become one of the leading professional manufacturers and exporters of Construction Machinery in China. We have got certificate ISO9001:2000 and passed SGS test. At present, our products are popular at home and abroad. Our products have been delivered to more than 60 countries. 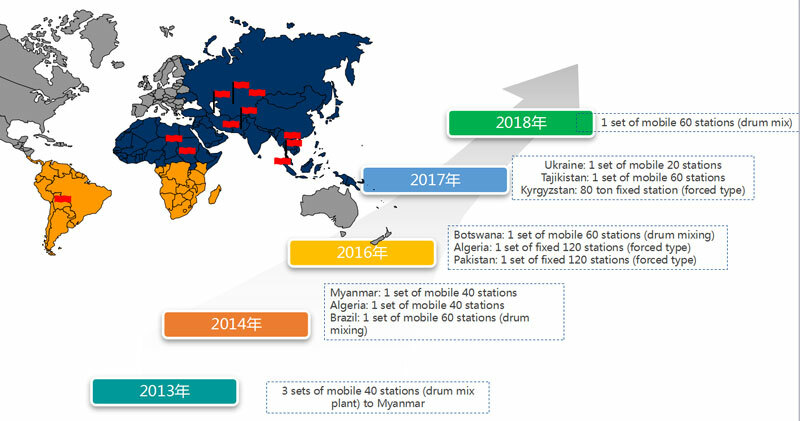 Our asphalt mixng plants equipment have been exported to Tajikistan, Kyrgyzstan, Ukraine, Pakistan, Algeria, Sri Lanka, Brazil, Myanmar and other regions etc. Well-trained and experienced staff to answer all your inquiries in fluent English and Russia. Factory visit is welcomed and free booking hotel and airport pick up service. Spare parts supply, when you need any spare parts, we will send to you as fast. If you have any idea or demand, we can provide the customized products. 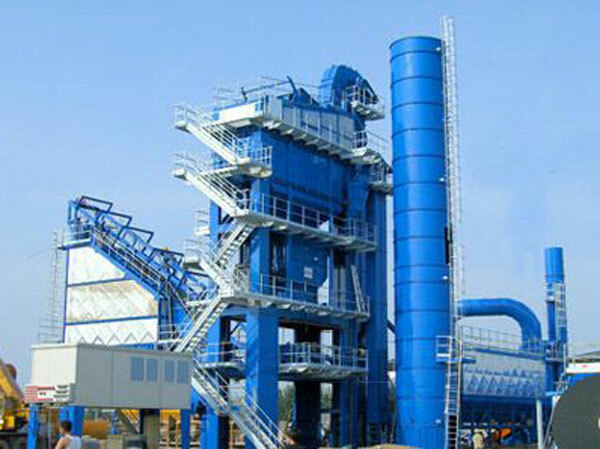 How about Aimix asphalt mixing plant price? Aimix provides both standard models of bitumen plant equipment and customized models. Customers can give the information of their detailed requirement, our engineers will figure out the most appropriate plan for you. For example, the number of silo volume and hopper number adopted in the aggregate supply system can be customized according to user needs; the burner band can be chose etc. In a word, our engineers will give you the most appropriate advice according to your actual demands. 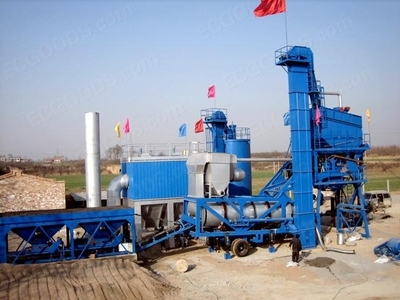 Customers just need to tell us the output they need, continuous type of forced type they prefer, raw material kinds, fuel type, the road construction grade, whether to add ore powder, whether they have special requirements in the country the equipment to be used. 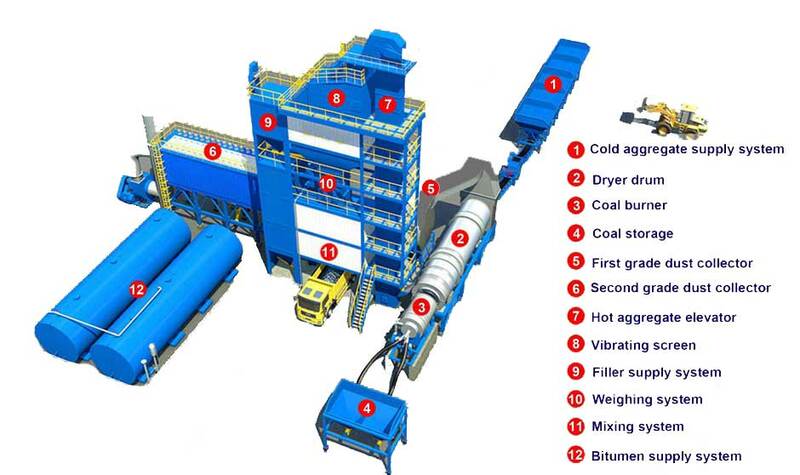 Aimix will give customers the most suitable asphalt batching plant with competitive price. 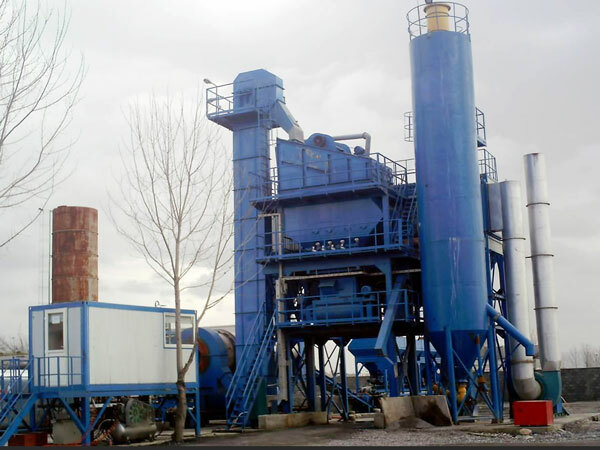 If you are interested in our asphalt mix plant equipment or have any questions, please leave a message in the form below or send email to sales@chinaconcretemixers.com.